Welcome to the Fireplace Emporium website. 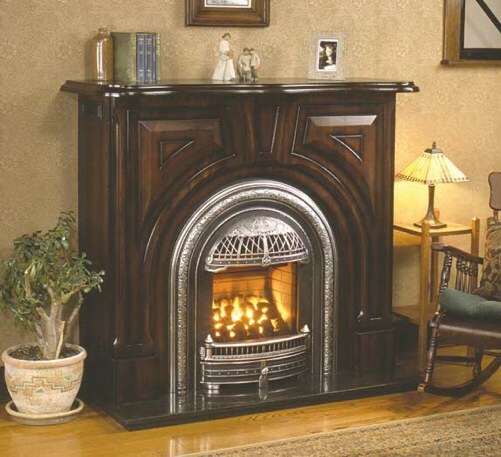 Specializing in gas fireplaces for "old houses". Don't trust your old house to just any fireplace store. This is our specialty. We operate by appointment only and we'll help you make the right choice for your fireplace. Simply click the link to the left and see the many different styles and sizes we offer.